Upon seeing ten-page-long list of suspended products, readers may have become overly concerned because they did not realize that Hornady will continue to churn out hundreds of bullet types and ammo types — and, in fact, the most popular products will now be manufactured in greater-than-ever quantities. 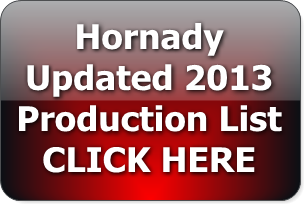 Readers asked “So what products will Hornady continue to produce?” On its website, Hornady now lists all the high-demand bullets and ammo types that remain in production for the balance of 2013. In this video, Hornady President Steve Hornady explains the decision to suspend production of some items in order to increase production of Hornady’s high-demand bullet types and ammunition types. One area that we have identified that will enable us to increase production, is the minimization of machinery downtime. The largest period of downtime our machines experience is during change over and retooling to convert a machine from manufacturing one bullet or cartridge to another. Under normal market conditions, we can keep the supply chain full by making popular items on a regular basis and keeping specialty or less-used products on a seasonal basis. However, with demand at record levels, it has become difficult to justify shutting down a machine to change it over to produce a product of less demand. Therefore, we are temporarily suspending some items in order to focus our efforts on the most popular and highest demand products and ship more total product. 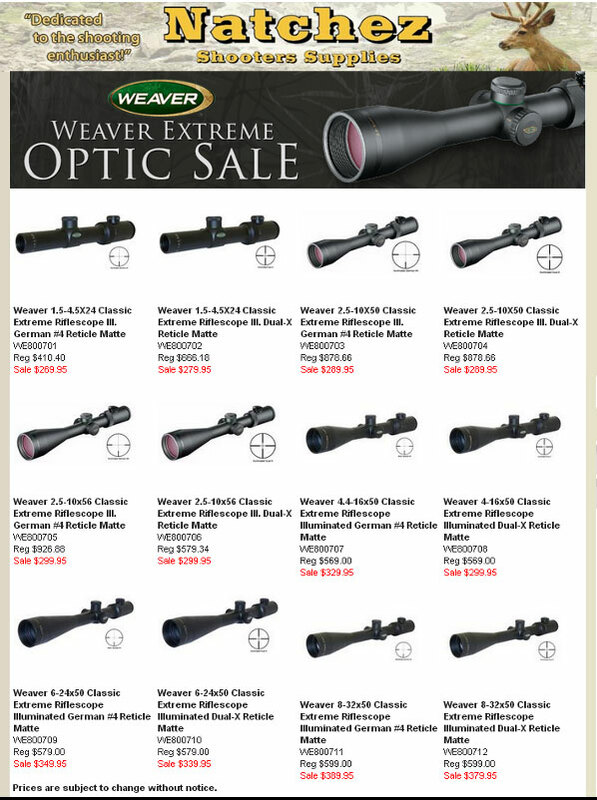 We realize that many of the suspended items are going to disappoint some of our customers. We have painstakingly reviewed our order status and order history and unfortunately had to make some tough decisions. It wasn’t easy, but we know that we will do a better job of servicing the industry as a whole by focusing on the items of highest demand. We are not alone; this is effectively already happening throughout our industry, but is accomplished through selective manufacture with no notification to the industry. We are simply making every effort to be up-front about our plans to maximize production. Again, this is only temporary. This is not a permanent suspension. We will continue to push as hard as we can to meet the demand of our industry and will produce our full catalog of items as soon as we can. Please know that nobody wants to produce more and get our product to into your hands more than we do. Share the post "Hornady Lists Bullet and Ammo Types That Remain in Production"
Sturm, Ruger & Co., Inc. (Ruger) announced on July 8, 2013, that it plans to open its third manufacturing plant, a 220,000-square-foot facility in Mayodan, North Carolina. This will be the company’s first major expansion in over 25 years and it is expected to be finalized in August. Ruger currently employs over 2,000 people in its two plants in Newport, New Hampshire and Prescott, Arizona. At a time when we see unprecedented demand for firearms, ammunition, and reloading components, it is good to see a major company step up and invest in a big new factory. This should allow Ruger to boost production to meet increased consumer demand for Ruger pistols and rifles, including the top-selling Ruger 10/22, one of the most popular rimfire rifles ever made. Share the post "Ruger Will Open New Production Facility in North Carolina"